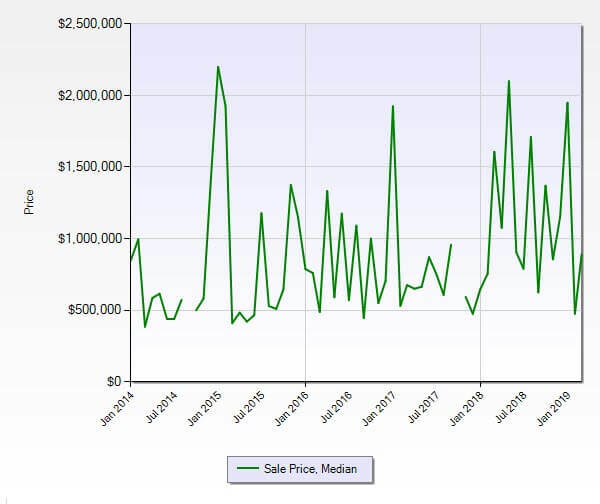 The single-family real estate market in Sewalls Point is had better activity than last month but still in a buyers market for March 2019. The absorption rate dropped to 10.3 months, in February it was 16.0 months. Remaining in a buyers market for Sewalls Point FL but heading towards a balanced market. A 6 to 7-month absorption rate is considered a balanced market where neither the seller nor buyer have an advantage. 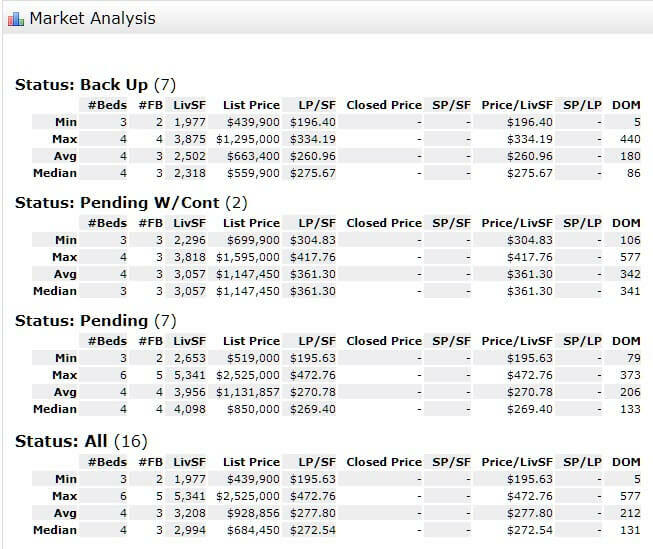 Comparing the results to March 2018, the inventory was 66 homes on the market, 21 pending sales and there were 9 closed sales. Stronger closed and pending activity last year with less inventory.